AMAZING NEW SNAPS OF THE MOON! 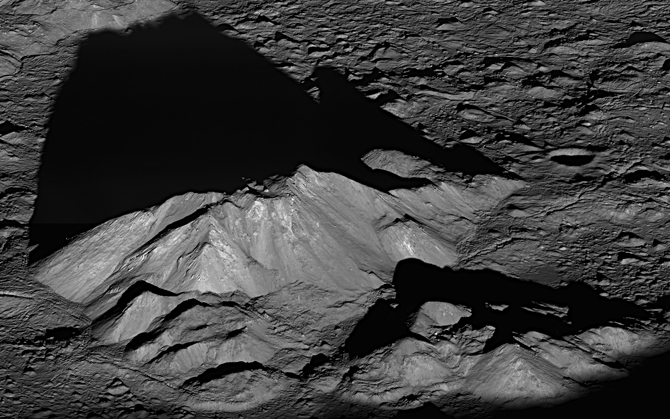 I recommend that you go to the official homepage of the LRO mission, and look at the new images of the lunar surface that have just been posted. Some of them are like nothing we’ve seen before regarding the surface of the moon. 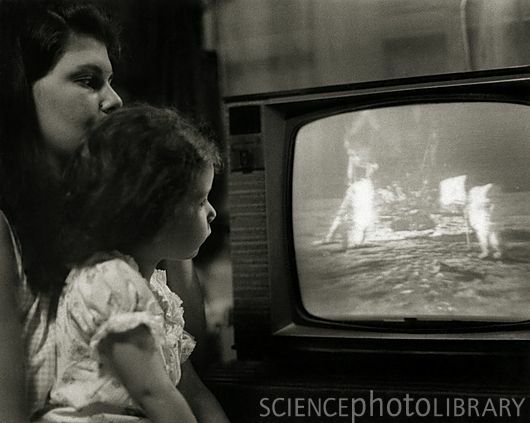 I hope that we will soon get some close-up shots of the Apollo landing sites. Having low altitude snaps of them will be a historic occasion in and of itself.